ACCESS SUCCESSFUL MENTORS WHO HAVE WALKED THE PATH BEFORE YOU! As an Empowering Ambitious Women member, you can gain access to insights from intelligent, commercially savvy leaders who have walked the path before you, and you understand the importance of shared knowledge and wisdom to impact change. Mentorship is a proven method of development through learning from those that have walked the path before you. With the transfer of knowledge and experience through mentoring, you too can be focused on your success. 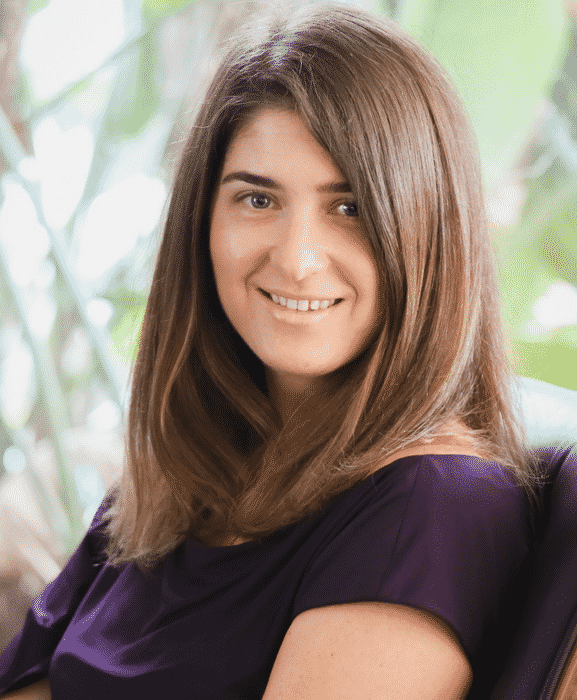 As a mentee, you are hungry for learning to become a master at what you do, and you are willing to be courageous, to challenge the status quo, and you know the value of surrounding yourself with the best. 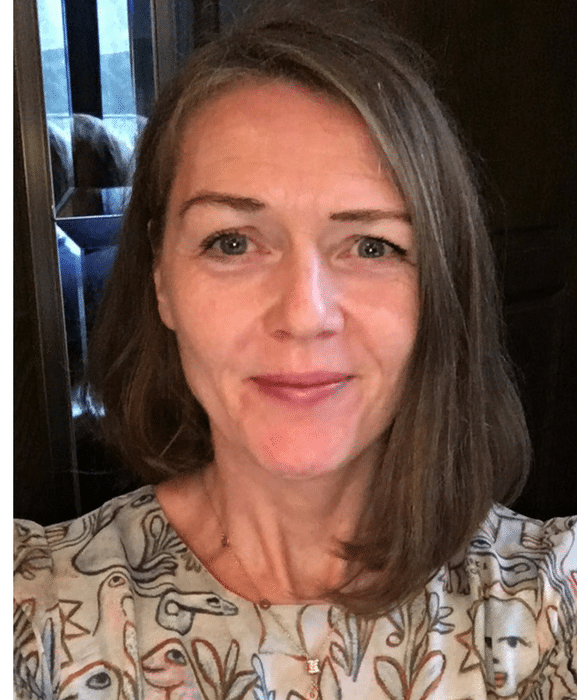 Meet Anna, Chief Operating Officer of Stockdale & Leggo. 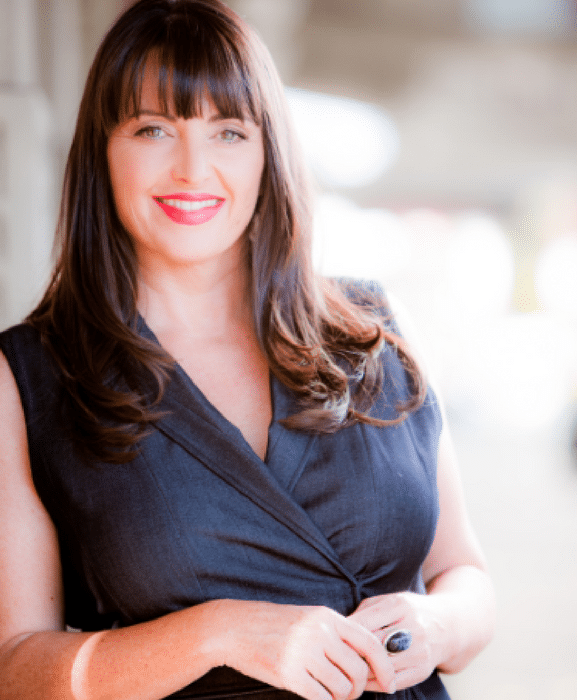 In 2017 Anna was recognised as a finalist in the Telstra Business Women's Awards & the Real Estate Business Awards ‘Thought Leader of the Year’ Award. 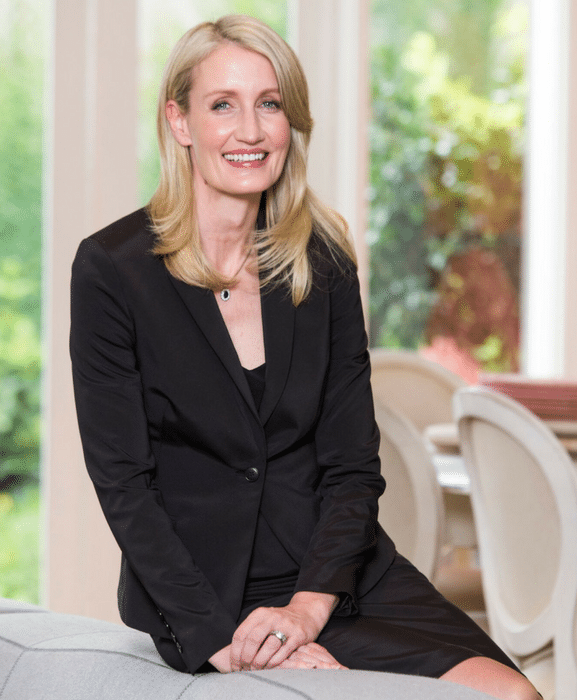 Meet Caroline Kennedy, an accomplished CEO, inspirational speaker, executive & board advisor, who has been recognised twice by the Telstra Business Women's Awards, for her achievements in business. 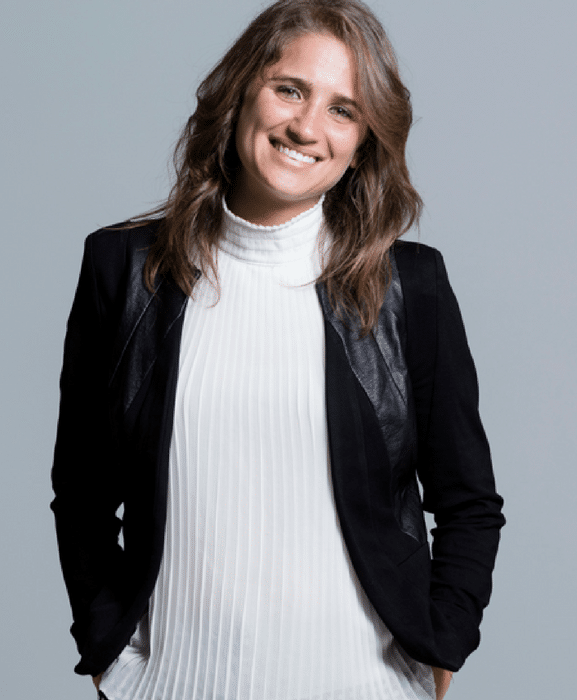 Meet Catriona, Director, CP Communications, one of Australia’s most respected and innovative PR and social media agencies, professional speaker and author of ‘From Unknown To Expert’. CEO One Roof, Australia's leading co-working space. 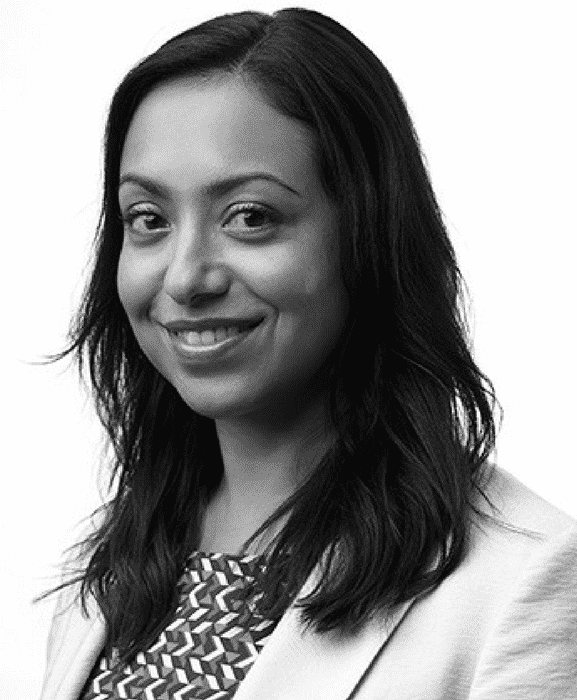 Meet Sheree, a former corporate lawyer who has experience in both the corporate and start-up sectors. Sheree is passionate about supporting women in business and ensuring women have the tools, networks and confidence they need to succeed. In 2017 Sheree was a finalist in the Victorian Telstra Business Women's Awards. Meet Natalie, Victorian Telstra Business Woman of the Year 2013 and finalist in the NAB Women’s Agenda Leadership Awards. Natalie is leading the charge for change. Having contributed to the government and business sector Natalie is no stranger to roles of high impact and influence holding roles in Defence, Foreign Affairs and Trade, and Agriculture. Meet Rowan, the Director of Education in the School of Biological Sciences at Monash University. She sits on the Women’s Advisory Roundtable for the Minister for Jobs and Innovation. Rowan is passionate about advancing Women, particularly in STEM and in 2016 she was the winner of the Telstra Business Women’s Award. 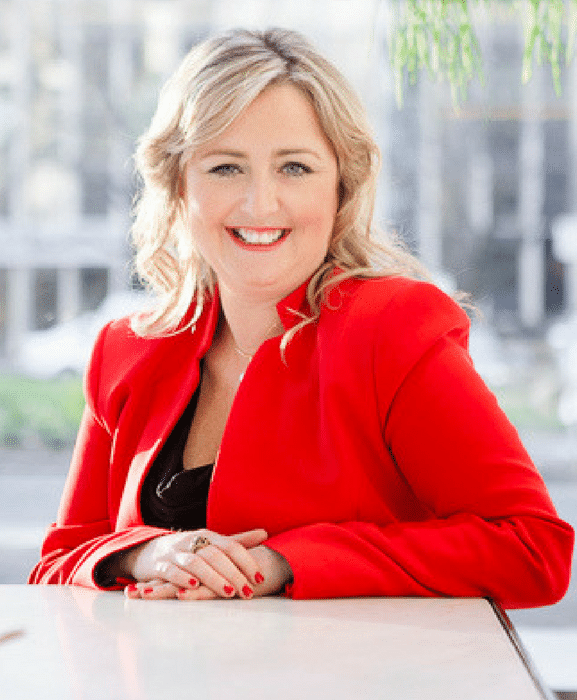 Meet Kirsty, a national television and radio guest who shares her expert advice on personal branding, first impressions, dressing for career advancement and what politicians should wear to connect with voters. She is your secret weapon to a powerful presence. 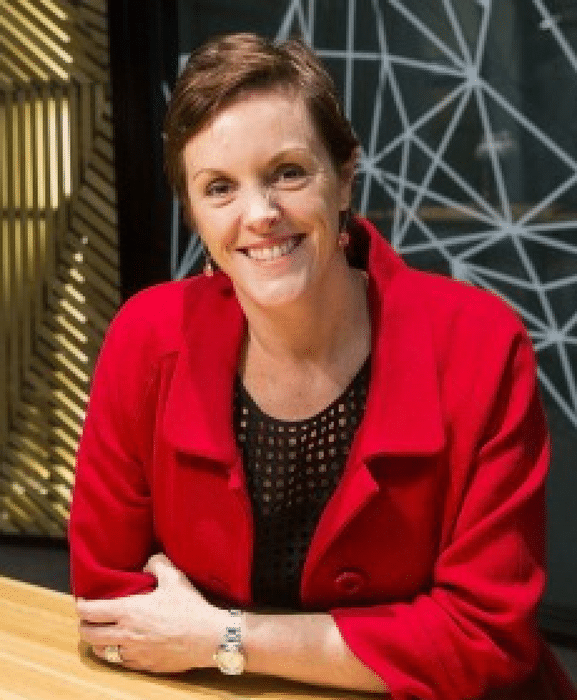 Meet Dayle, an award-winning executive, who has been named in the CIO50 list, twice winning the Australian Computer Society Digital Disruptor Award, twice a finalist in Australia’s premier business women’s awards, and winning a #TechDiversity Award. Meet Dr Karen Hart, an accomplished executive who has operated in government and nonprofit organizations both in the UK and Australia. 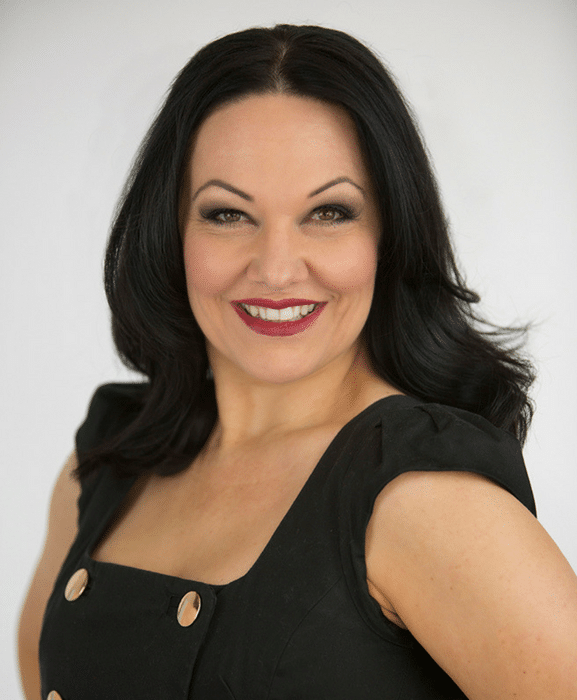 Karen currently leads The Youth Junction Inc. Karen was recognised by the Telstra Business Women's Awards. Your membership allows you to access many amazing hand-picked leaders, who have expertise in travelling the path before you and who have successfully dealt with the challenges you're experiencing right now. We are committed to being the change, and our mentors are too. Therefore, they offer their time at a nominal cost. All mentoring sessions are conducted virtually, because of this your mentor is accessible from anywhere, whether you're in Australia or overseas. Simply commit to one mentoring session to start with and depending on your individual needs you have the flexibility to continue on or finish after one session. You are ambitious, and you are eager to fast track your career, your growth and personal success. You want to get paid what you're worth. You want to take a seat at the table and own it. You're looking for a role model, someone who has walked the path before you, someone who can help you navigate through the challenges you're facing right now. Ask yourself: what would you do if you weren't afraid? Believe in yourself and bravely chase your dreams. Think Big - if your dreams don't scare you, they're not big enough.